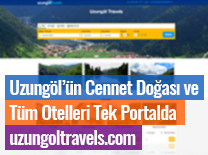 uzungoltravels.com using the infrastructure of Travelaps, users can plan their transfers, hotels and the time that they are going to spend in Uzungöl, they can also do dynamic packaging and pay online. 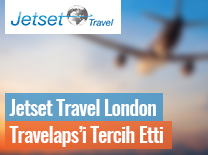 Travelaps has recently introduced itself to the United Kingdom’s tourism market through its partnership with Jetset Travel from London. 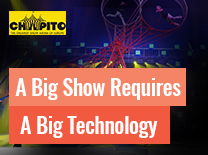 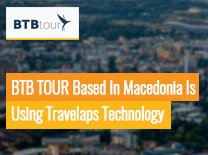 One of Belgium’s regional travel agencies, Unique Services & Solutions LTD, has recently chosen Travelaps as their favorite provider of Web Portal Solutions in the tourism industry. 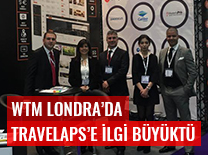 Travelaps travel portal solutions welcomed the visitors at ITB Berlin. 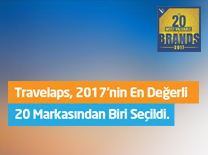 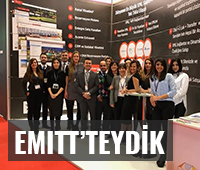 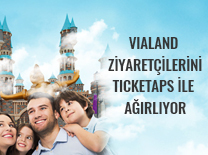 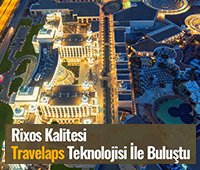 One of Turkey's most important online sales sites, the Tatil Sepeti has been starting to use the Travelaps agency corporate sales portal.